Get 20% OFF with code "YEE" & another 20% of your order will be donated to the New Zealand Victims Fund! 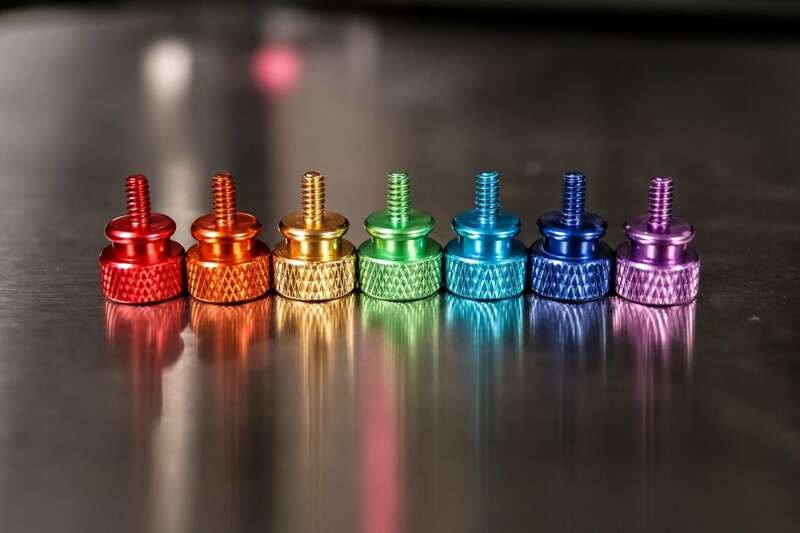 Our Anodized Aluminum Thumb Screws are made using the highest quality and precision. They’re 6-32 Threaded for use on standard computer case rear thumb screws as well as replacement GPU Thumb Screws. All our colors are vibrant and made to match our mod parts. We believe these will help make your build uniquely your own!